It’s getting warmer in St. Louis, and The Fourth of July is right around the corner. Are you planning on barbecuing in the backyard this year? If you are, we are having a special 10% off all projects to get your deck, fence, or siding looking good in time for the Holiday. 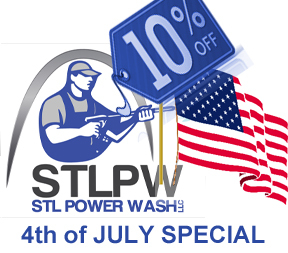 From now until July 3rd, STL Power Wash LLC is getting things done for all of our St. Louis area customers for 10% off! Don’t wait until it’s too late and get stuck hosting a party with a dirty home! 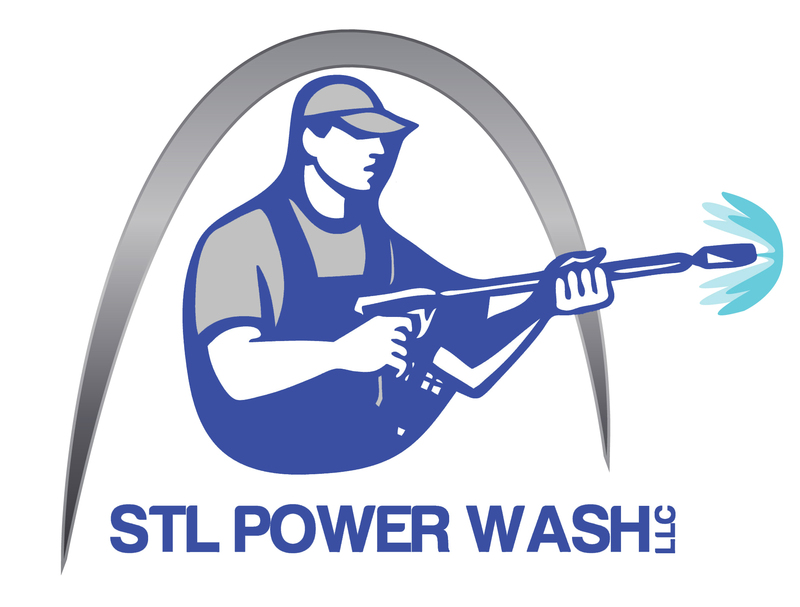 Time slots are filling up quickly so call us at 636-448-6867 or email us at info@stlpowerwashing.com to schedule your free estimate. We hope to hear from you soon, and Go Cardinals! 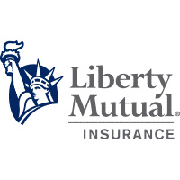 Share the post "4th of July Deck Staining Special"